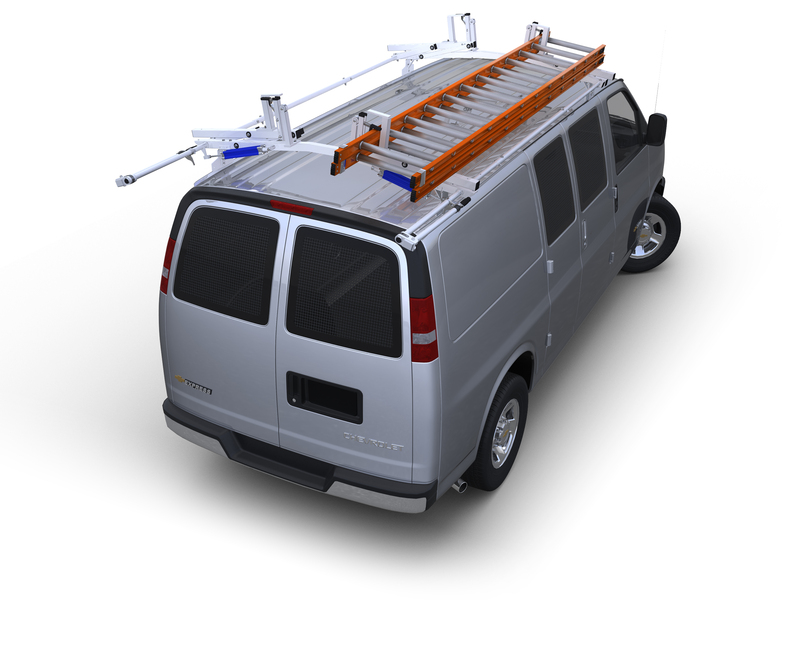 This partition will fit both the Standard Roof and High Roof Dodge RAM ProMaster. Guard against shifting loads and provide added security for your cargo. Perforated top allows the driver rear visibility while maintaining the security of a full partition. This partition will fit both the Standard Roof and High Roof Dodge RAM ProMaster. Guard against shifting loads and provide added security for your cargo. Perforated top allows the driver rear visibility while maintaining the security of a full partition. Comes with stationary center panel. Optional center door conversion kit available to turn your center panel into a swing open door. Partitions contour to the vehicle interior for a custom fit. Constructed of 16-gauge steel and complete with a powder coat finish.